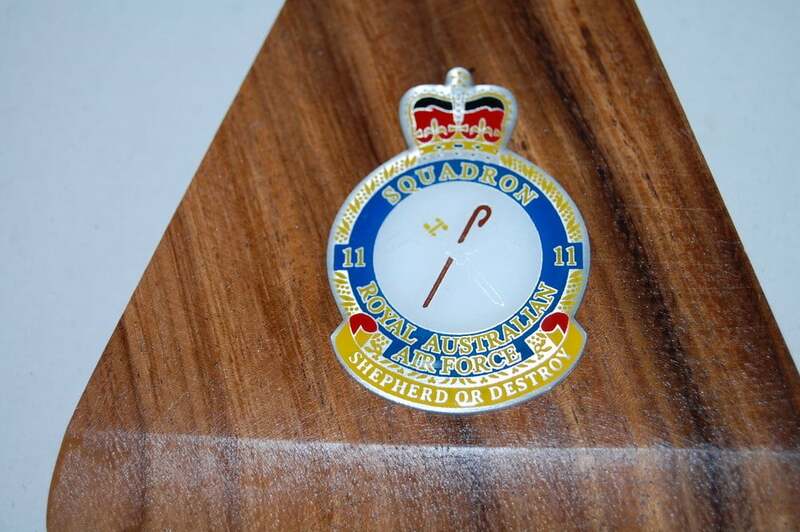 “Shepherd Or Destroy” with No.11 Squadron of the RAAF 294 in this P-3b. 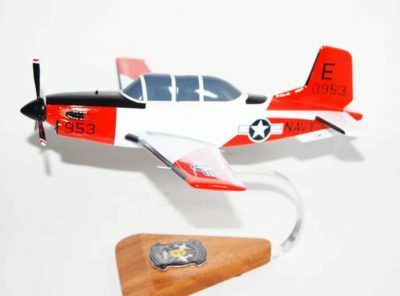 Each 18 inch model is carefully carved and hand painted to provide a unique treasure that you’ll proudly be able to display. The prototype Orion, designated YP3V-1, serialled 148276, flew on 25 November 1959. 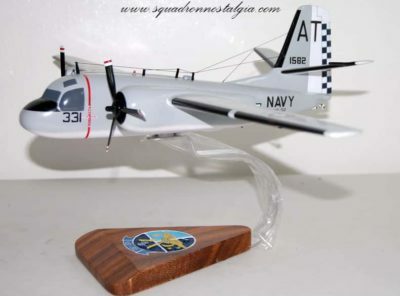 The US Navy ordered 157 of this model, which became the P-3A. New Zealand became the first export customer with an order for the upgraded P-3B version, featuring little external difference but more powerful engines and advanced sensors and electronics. 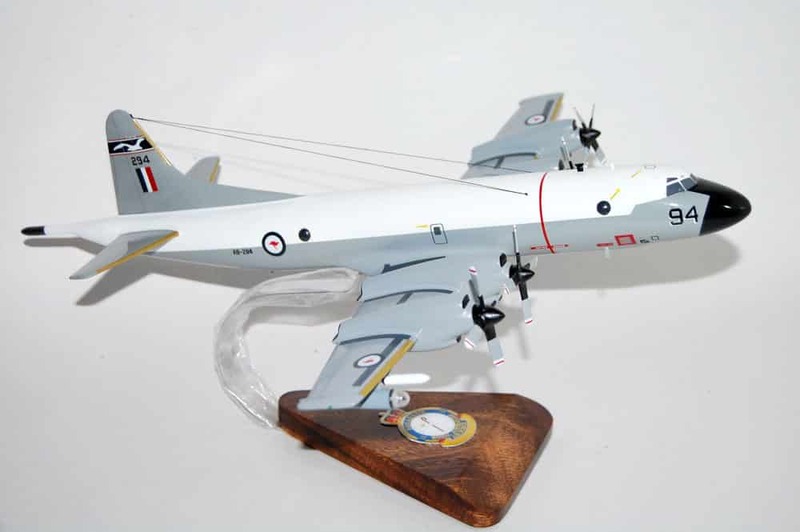 In November 1964 the RAAF selected the Orion to replace the Neptunes of No 11 Squadron at RAAF Base Richmond. These ten aircraft, A9-291 to A9-300 , were P-3B-95-LO and -100-LO variants. The first was handed over on 10 January 1969. Unfortunately, on 11 April, A9-296 was written off when a defective undercarriage collapsed at the Moffet Field US Naval Air Station in California. This aircraft was replaced by 154605, a US Navy P-3B-105-LO, which became A9-605 in 1969. 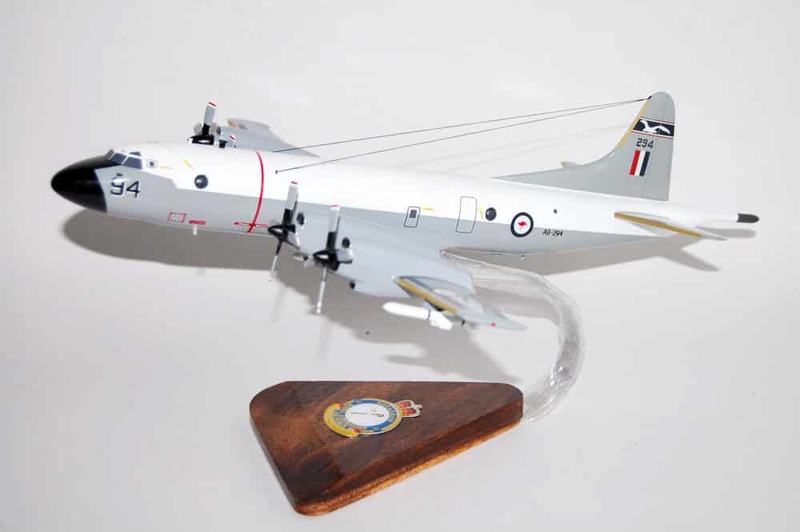 The new base at Edinburgh allowed No 11 Squadron’s Orions to rapidly deploy to any part of the Australian coastline on maritime patrol duties. The high-performance Allison T56-A-14 engines gave both a fast transit speed and a long range. 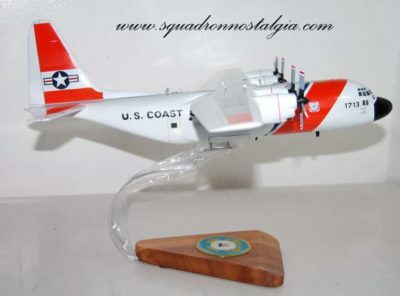 As well as anti-submarine warfare and search and rescue , coastal surveillance assumed an increasingly important role. 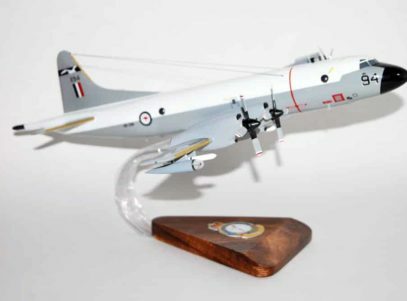 Meanwhile, the No 10 Squadron SP-2H Neptunes at Townsville were now showing their age, so eight of the latest version of the Orion, the P-3C, were ordered in March 1975. 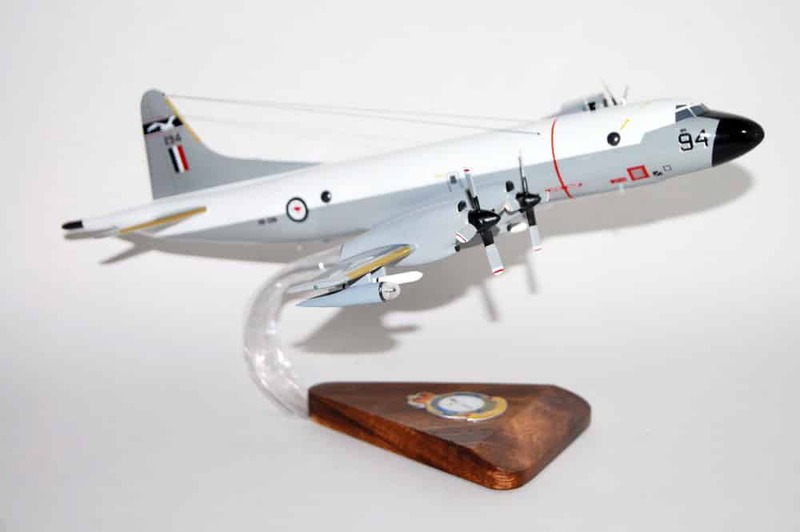 The decision was then made to base all the Orions at RAAF Base Edinburgh, and in September 1976, the P-3C order was increased to ten aircraft. These aircraft, A9-751 to A9-760, were the P-3C-180-LO variant, known as P-3C Update 2. A9-751 flew into Moffet Field on delivery from Lockheed’s Burbank plant on 17 February 1978 for crew training and then arrived at Edinburgh on 26 May. The final aircraft, A9-760 was delivered on 16 January 1979. •Upgrade I – increased computer memory, more sensitive acoustic processing equipment, upgraded navigation equipment. 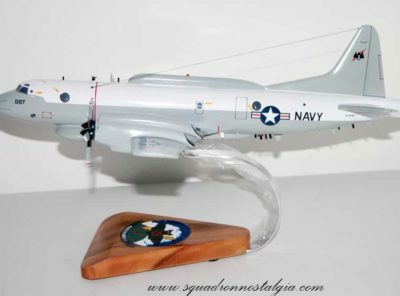 The next major decision regarding the P-3 wing at Edinburgh was whether to upgrade the older P-3B model or replace them with more P-3Cs. 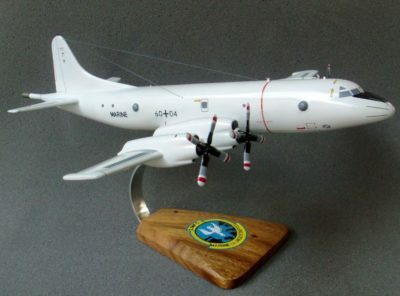 Fortunately the latter course was chosen, and on 29 June 1982 a contract was signed for ten new P-3Cs. 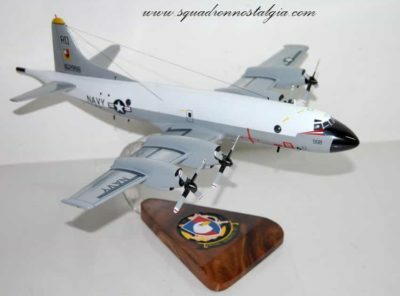 The remaining P-3Bs, A9-292 to A9-298, were sold to the Portuguese Air Force, and serve as the P-3P in Esquadra 601 at Montijo, Portugal. 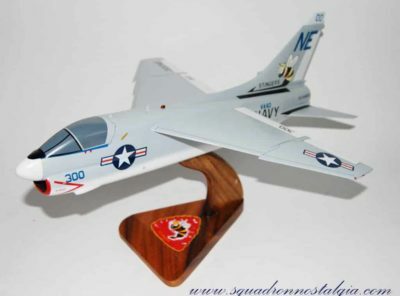 Since February 1981 Nos 10 and 11 Squadrons, as part of No 92 Wing, have maintained continuous detachments at Air Base Butterworth, Malaysia, for maritime surveillance. 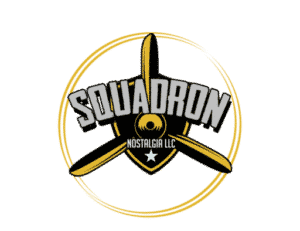 Conversion of crews to the Orion has been conducted by No 292 Squadron at Edinburgh, and since the introduction of an all-P-3C force, any aircraft on the flightline can be flown by either No 10, 11 or 292 Squadron crews. Significantly upgraded Australian Orions, designated AP-3C, were introduced into service in 2002 and are fitted with a variety of sensors, including digital multi-mode radar, electronic support measures, electro-opticical detection equipment (infra-red and visual), magnetic anomaly detector, identification friend or foe equipment and acoustic detectors.